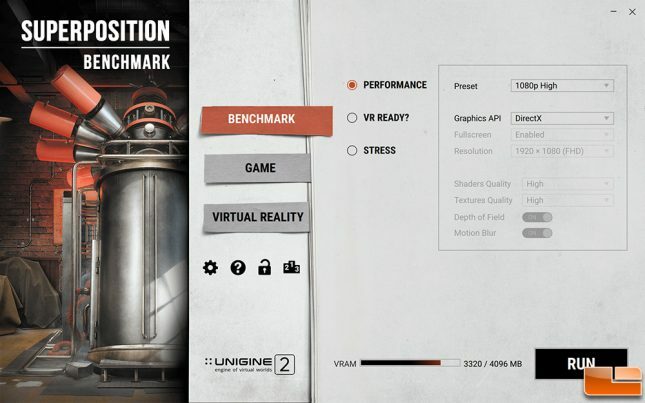 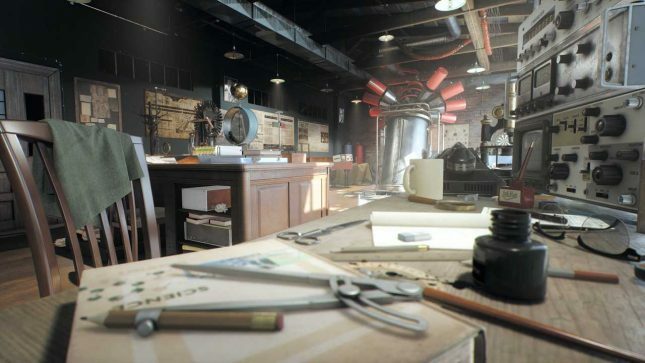 UNIGINE introduced the Superposition Benchmark in April 2017 and it contains a benchmark based on the UNIGINE 2 Engine that is pretty tough on modern graphics cards. 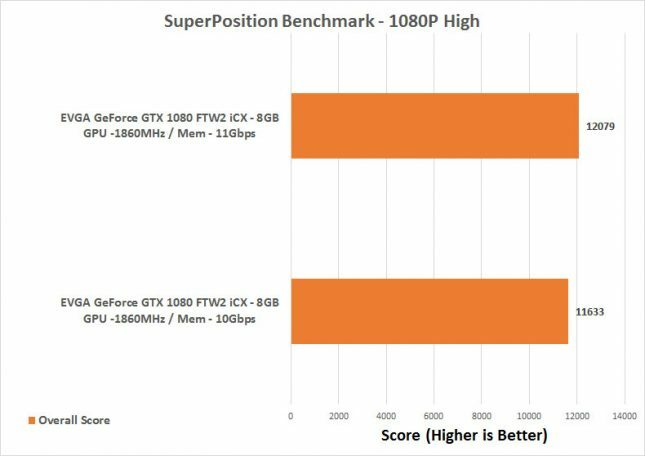 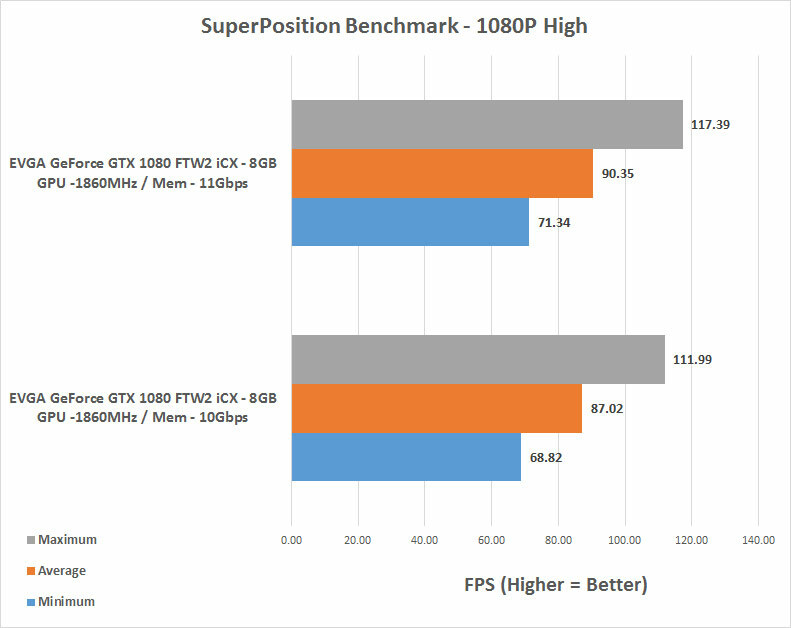 We ran the SuperPosition Benchmark performance test with the 1080P High preset. In the new SuperPosition benchmark we got an increase of 3.8% in the overall score and our average frame rate!